System Integration — Holifield Engineering, Inc. When production lines have an unsure process or procedure, we provide the resources to integrate new systems into a facility. 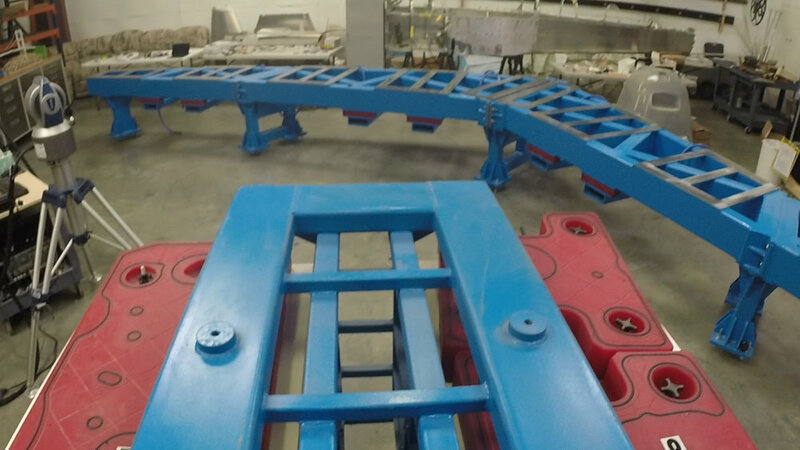 Through research and development, Holifield Engineering can develop new processes and procedures or develop new fixtures and assemblies to work seamlessly with your current operations. 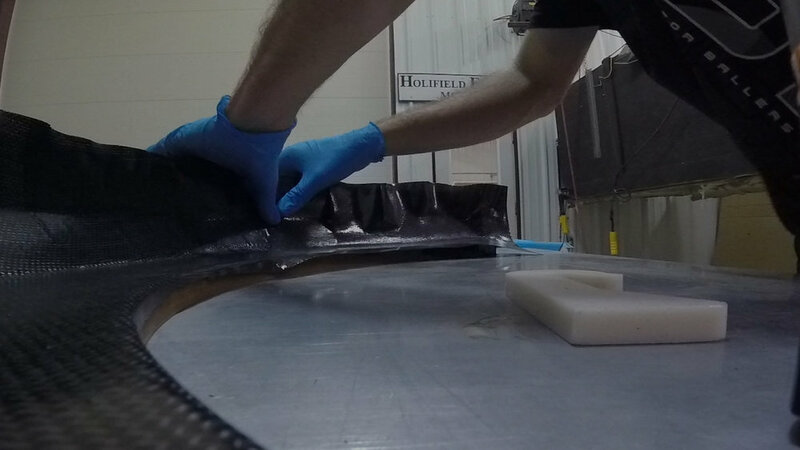 Our team's knowledge in aeronautics, engineering, composites, and machining processes allows success across multiple industries.